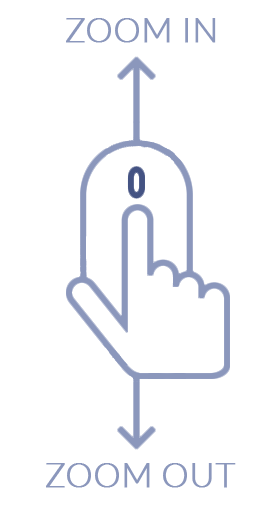 Total Carat Weight: 0.54 ct. 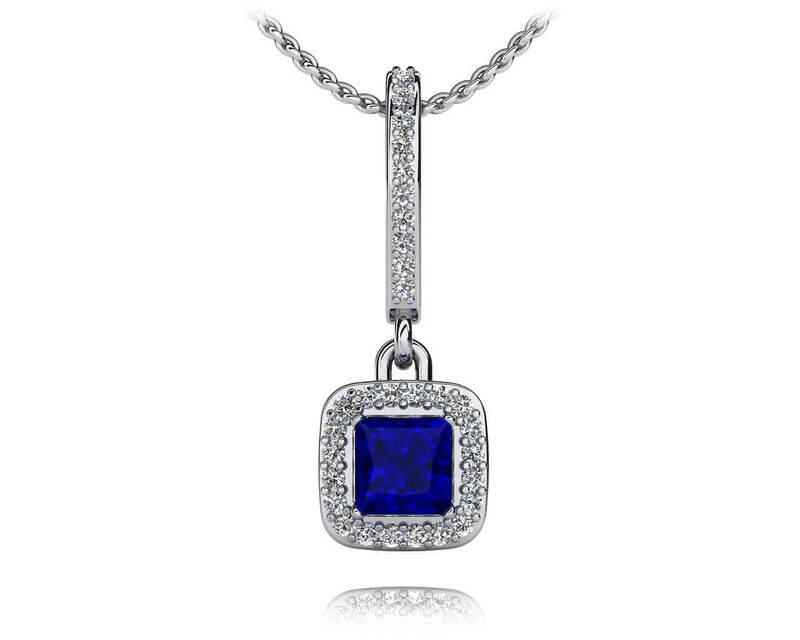 This stunning gemstone and diamond drop pendant features a diamond lined hoop connected to a square shaped drop portion dangling below. 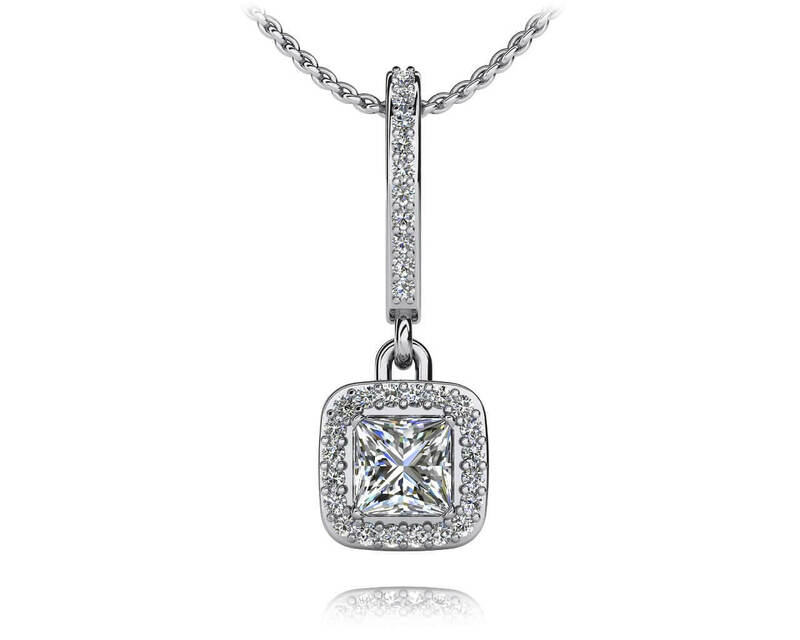 The drop portion contains a lovely princess cut gemstone, accented with smaller round diamonds around the perimeter. This pendant necklace has incredible sparkle and can be customized in your choice of gold or platinum, favorite gemstone and three carat sizes.